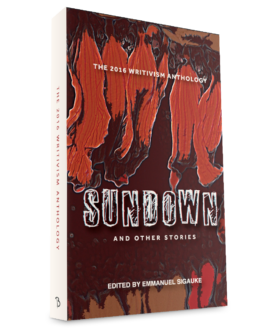 View basket “The Writivism Anthology: Sundown and Other Stories” has been added to your basket. 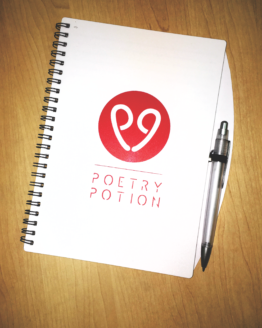 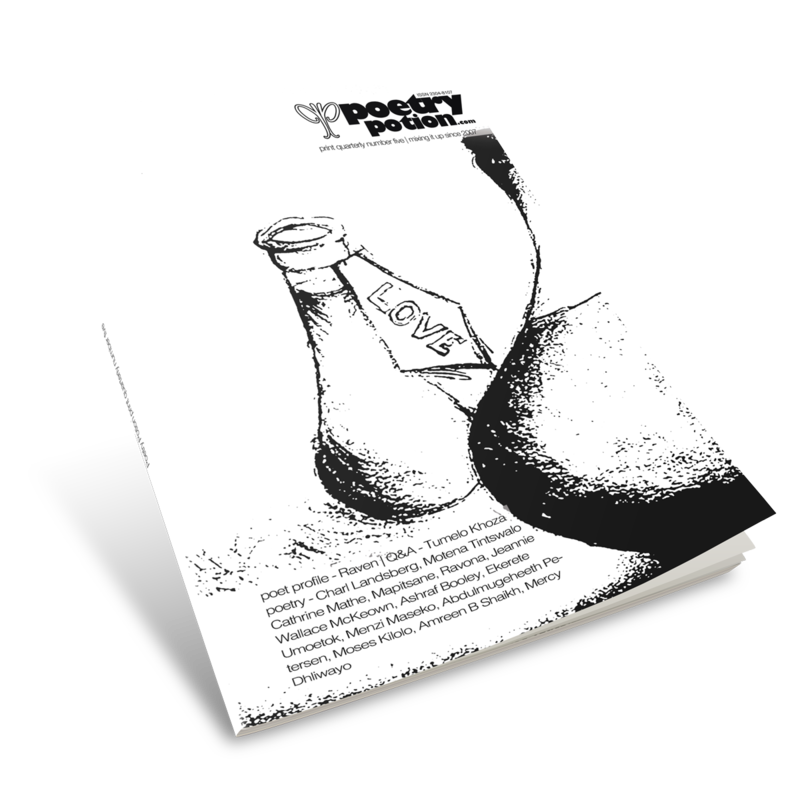 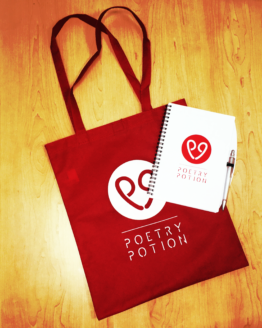 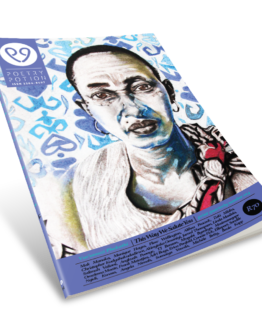 The fifth quarterly Poetry Potion journal is all about love. 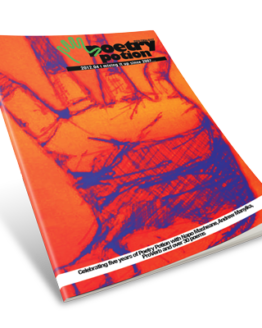 It features a poet profile Ireland-based American spoken word artists – Raven. 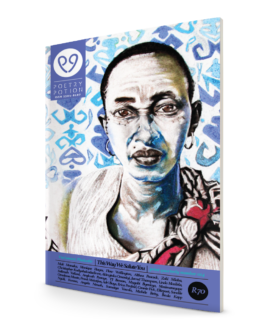 A Q&A with South African poet Tumelo Khoza.